Piaget’s new chief executive Chabi Nouri is no stranger to the brand or the luxury industry. Although she replaced predecessor Philippe Leopold-Metzger earlier this year in March, she was Piaget’s director of marketing, communications and heritage in 2014, before taking on the role of international managing director sales and marketing in September 2016. Prior to her roles at Piaget, she explored different positions at Cartier before assuming the position of global head of brand for Vogue Cigarettes at British American Tobacco. 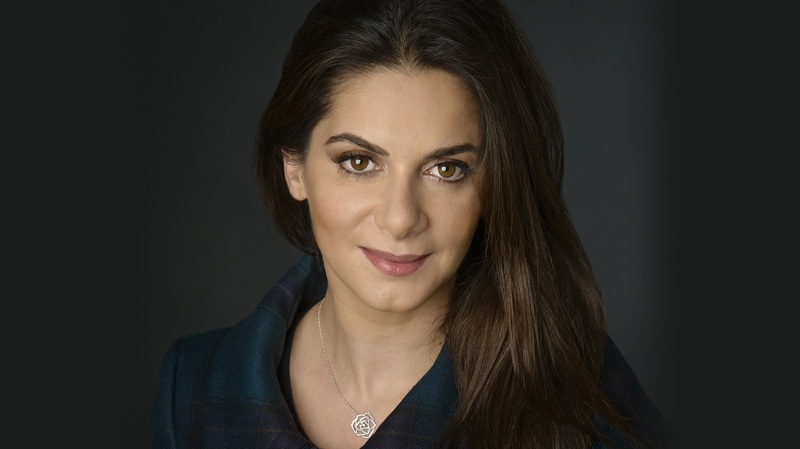 Nouri is not only the first-ever female CEO at Piaget, she is currently the only female CEO in Richemont’s stable of watch and jewellery brands. What is it like to be the only female Richemont CEO looking after watches and jewellery? It’s an amazing feeling and I’m very honoured to be at the head of such an amazing unit as well. At the same time, my mission and our brand mission is to make the brand —its assets and its values —evolve. It’s not my personality that needs to take precedence. For me, the first step is to define what Piaget is about. It is to make sure that what Piaget was in the past, is what it is today, and will be what it is tomorrow. This consistency and adherence to the same values is how we will drive this company. Whether I am a man or woman shouldn’t matter — what is important is the capacity to sense what drives Piaget, to understand the urban feel of Piaget and to know the assets and techniques that are unique to Piaget. How has your career progression prepared you for your new role? Having the opportunity to experience different positions and aspects of the business has really helped me understand clients, the boutique environment, marketing, merchandising and finance. Taking some risks in my career progression has also prepared me. I have to say my most amazing opportunity was joining Piaget. Getting to know the teams and understanding our brand from the clients’ perspective has helped me prepare for this position well. What was your first task at Piaget when you joined in 2014 as its director of marketing, communications and heritage? It was definitely to accelerate the jewellery side of the business. Piaget has a legitimate heritage of more than 150 years in both watches and jewellery; in fact we are a unique and rare Maison that has watches, jewellery and high jewellery. We also cater to both men and women. Such an opportunity is amazing. 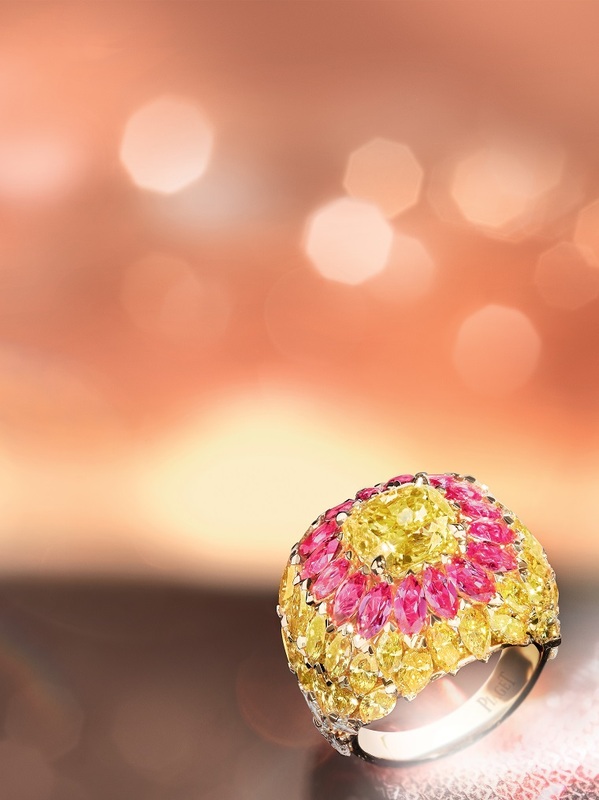 How do you intend to ramp up the jewellery side of the business? It’s something we started two years ago. 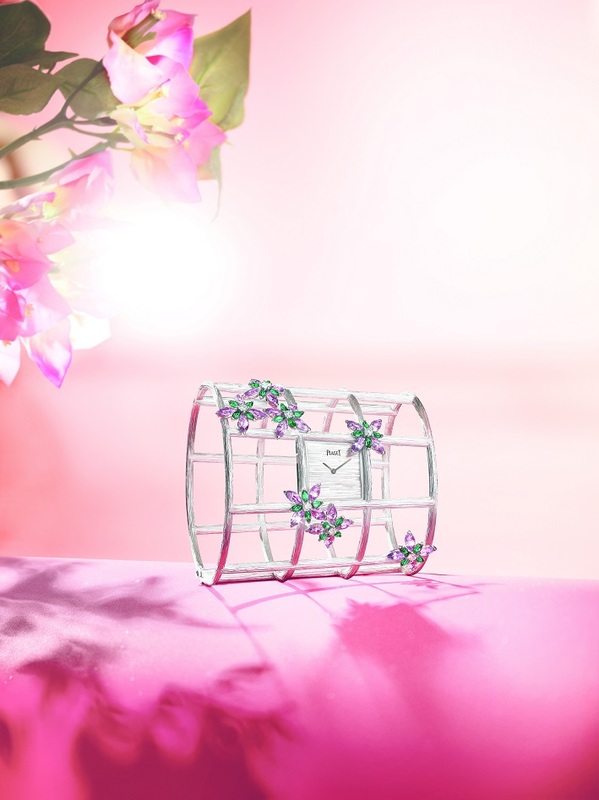 We are doing it through high jewellery collections such as Sunlight Journey; we also relaunched the iconic Possession collection two years ago with a new bracelet design that combines interesting brand characteristics of Piaget. The bracelet is very playful, features hard stones —a Piaget trait since the 1960s— and is made with an interesting goldsmithing technique so it resembles a supple rope. It’s very fresh and that’s how we plan to do it — by being creative. After spending three years at Piaget, could you share some of the changes you spearheaded? I think it’s very much a continuity but it was definitely to help increase the visibility of the brand and to have more people interested and understand the creativity and signature of Piaget. I think this requires the right recipe, which involves a combination of the brand image, the way you express this image and the way you communicate it. At the same time, it also has to do with the creativity and products that you bring to the market, the type of events you do and the type of community you engage with. I think all of that combined helps create brand desirability. 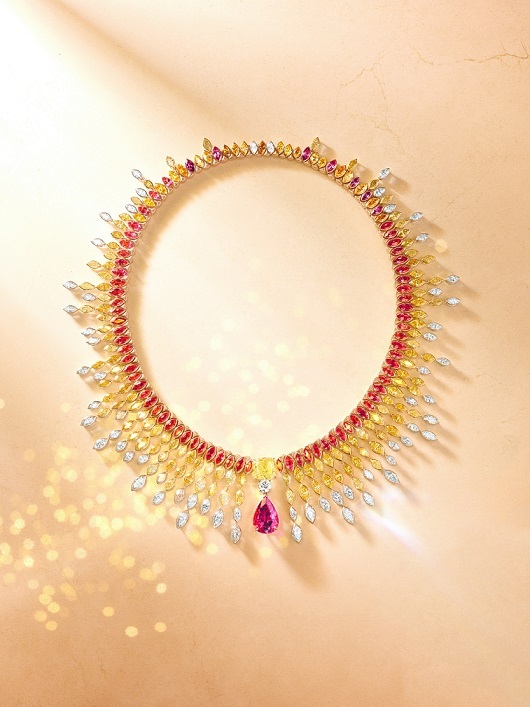 Compared to other major players, Piaget is considered relatively young in the high jewellery world. What are your thoughts? We still have a heritage that we draw from. In fact, many of our signature styles in the contemporary collections are taken from our patrimony pieces, such as the radiant style, the marquise-cut diamond and the gold crafting. Those styles came from the 1950s and you find them in more of our creations recently. In a way, I think Piaget’s creations have a sense of freshness that makes them interesting. 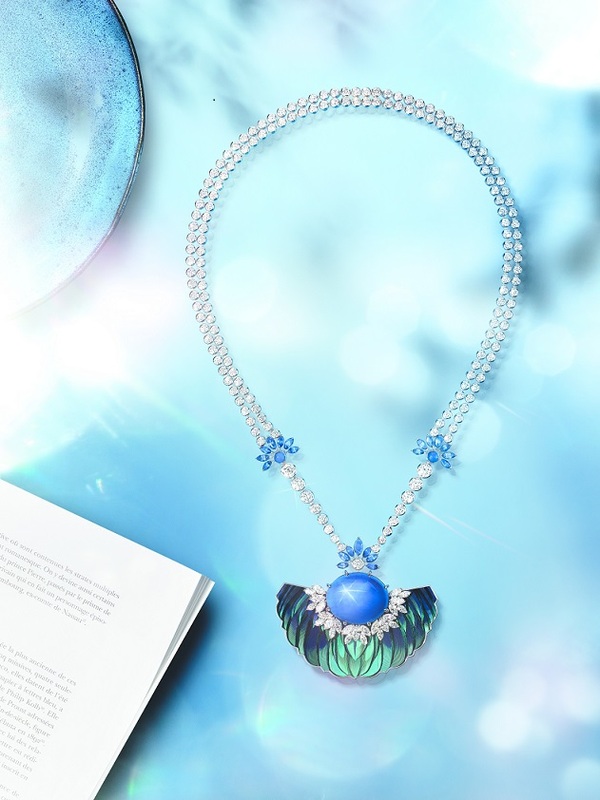 The way Piaget approaches high jewellery design is also always very daring. I think it also brings something different to the table: This gold work, solar energy design, the combination of precious stones with semi-precious stones and hard stones — it’s a unique mix. How does Piaget intend to balance its identity as both a watch maker and a jeweller? It’s a challenge that many brands continue to struggle with. By constantly communicating about our brand. I think Piaget itself has a spirit and it’s the Piaget spirit that needs to be understood. Having different types of products is not a challenge — they all exist within a certain spirit, which is why I think this spirit is something that we need to probably express more of. Can you put a percentage to Piaget’s watchmaker and jeweller identity? It is very difficult and it’s probably something that the client will decide. I guess it’s a matter of where you project yourself best. Secondly, I think it’s an equilibrium that we need to find. I don’t think we’ve found it yet but the equilibrium is something that is always important. What other plans do you have in the pipeline? Piaget is already a very international and well represented brand with hundreds of boutiques across the world but I would like to grow in some markets such as the United States, Europe, or somewhere a bit further. How has the appointment of celebrity ambassadors, such as Ryan Reynolds, Jessica Chastain and Olivia Palermo, helped the brand grow? The most important is to be able to relate to the ambassadors. You need to make sure the relationship is authentic, otherwise, I think it doesn’t work. I believe in things being natural — if it’s natural, it’s always an amazing success. Forcing it doesn’t work. When we looked for authentic people who had certain values that were close to Piaget, we found them in Jessica Chastain, Ryan and Olivia. E-commerce is fast changing the luxury landscape. How is Piaget adapting to the demands of the digital world? First of all, it’s not a challenge or even a distraction from our point of view. I think it’s a good thing. Piaget started with e-commerce in 2012 and we are embracing it. It gives us a lot of opportunities to connect and talk to a different audience. To me, it’s a matter of how we are going to approach and integrate it best. I believe that everything has to work together — it’s not one or the other. We’ve all changed the way we purchase — sometimes we need to physically touch the product; sometimes we don’t; at times, it’s a convenience purchase; other times it’s through word of mouth. It’s about creating the right environment for your Maison.